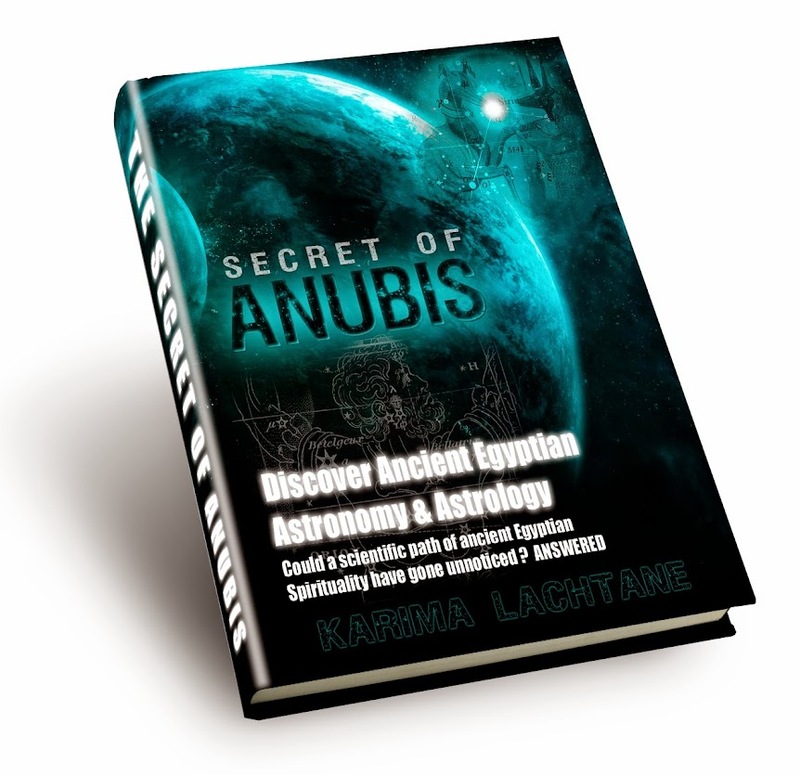 Unearth 6 pages of detailed research covering some of Pharaoh Narmer and Scorpio's stele and mace, and be taken on a astonishing journey more than 4000 years back in time. 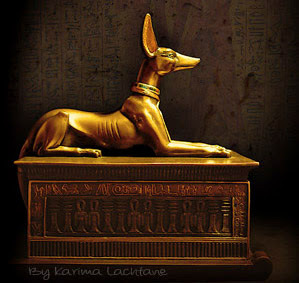 Just imagine that you are digging in the desert sand, and low and behold you actually find an ancient treasure?.. Imagine what it would feel like? A German excavation team at Umm el-Qaab (a place near Abydos), found fourteen of Narmer's predecessors. This was an astounding discovery, and other objects in the tombs would reveal a unification before the time of Narmer, who was considered the first pharaoh that had unified Upper and Lower Egypt. 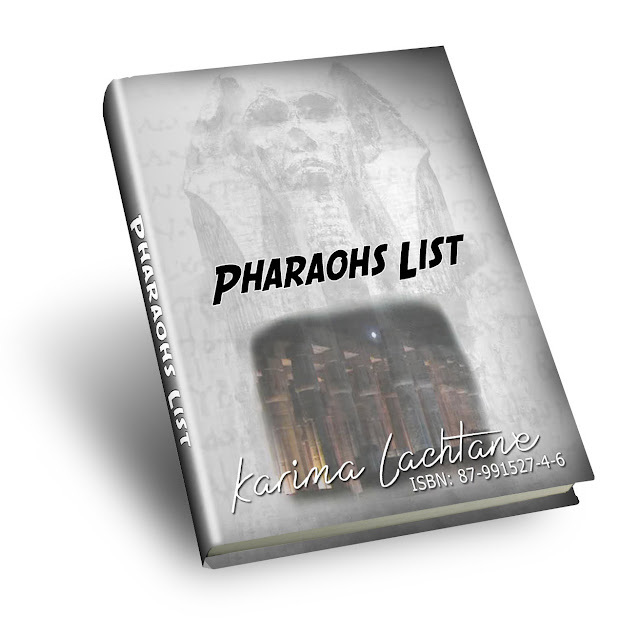 This means that even their Kings list, is not complete yet, but until then, I give you the current kings list of the ancient Egyptian pharaohs. 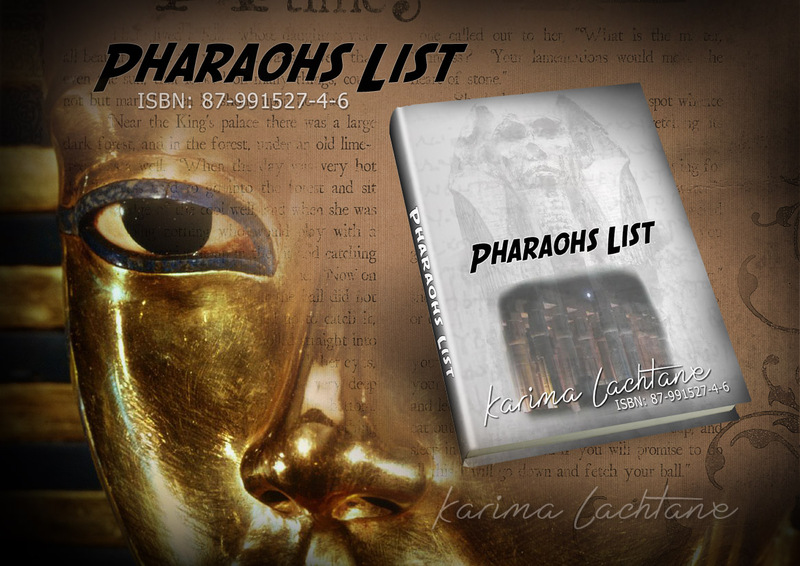 Is the fact that you have the visual hieroglyphics of the pharaohs names, at the touch of your finger. - Perfect for iPad users. If you are standing right there in the temple, and you would like to know which pharaohs name that you are looking at, then volar! James E. Quibell and Frederick W. Green was investigating the temple of Horus at Hierakonpolis between 1897-1898, when they found Pharaoh Scorpion's mace head. In a pit labeled 'Main deposit' between two walls, they found Scorpion's mace head which can be seen at the start of this Book - among the first chapters, where Scorpion's name is written. The Palette of Narmer was also found in that deposit. Narmer and Scorpion lived before the great Pyramid builders, hereby making it very likely that their religious belief was as the later Pyramid builders, in that they were Star Worshippers. This is an exclusive insight and observation of Scorpion's mace head and Narmer's palette. FREE E-book Download it NOW!